Enjoy the beautiful Seven Springs Resort in the Allegheny Mountains! 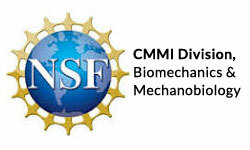 Following last years combined World Congress of Biomechanics, we are proud to announce the 2019 Summer Biomechanics, Bioengineering and Biotransport Conference (SB3C2019), to be held outside of Pittsburgh, Pennsylvania in the Allegheny Mountains at the Seven Springs Mountain Resort, from June 25 – 28, 2019. 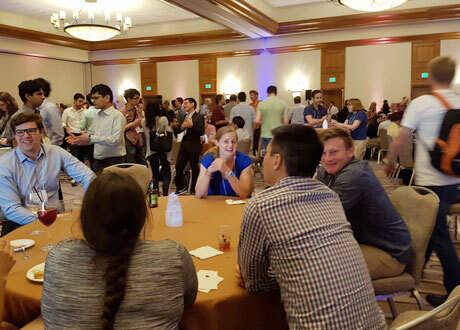 SB3C2019 includes all the features prior attendees are familiar with: beautiful resort location, family-friendly venue, outstanding scientific program, the popular student design and paper competitions, and networking opportunities for academic and industry researchers at all levels. 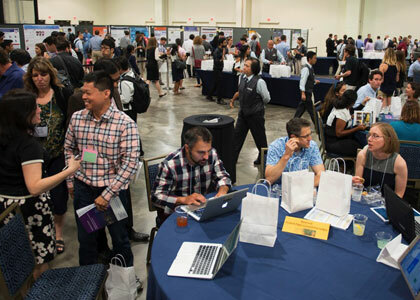 The theme of this year’s conference is “Creating Multiscale Connections: The Keystone of Integrative Biomechanics, Bioengineering and Biotransport.” The meeting will include a broad range of plenary lectures, symposia, and workshops related to the overall theme. 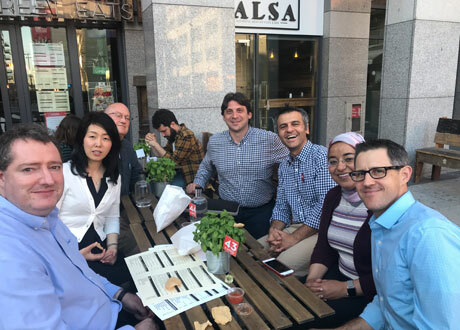 Our scientific program will include topics in many applications of technology and human health, including: biotransport, device design, rehabilitation, bioengineering education, fluid mechanics, tissue engineering, solid mechanics and more. 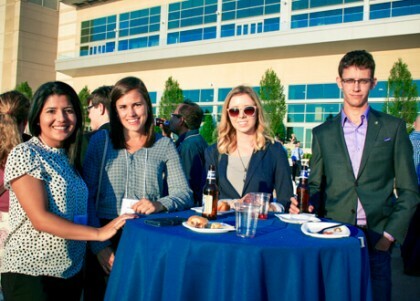 We anticipate an excellent and diverse program of events, lectures and opportunities to disseminate knowledge and connect with fellow peers, continuing the legacy of this summer conference. 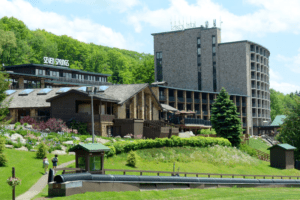 SB3C2019 will be held at the Seven Springs Mountain Resort in the Allegheny mountains of southwest Pennsylvania. Nestled between the Laurel Hill & Ridge State Parks, and the Roaring Run Natural Area, this ~5,000 acre resort features hiking, biking, golfing, zip-lining, sporting clays, fishing, kids camps, yoga and more. The resort also houses a spa, shopping, 5 restaurants and several lounges. 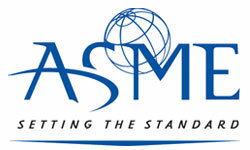 For conference half-days, the resort is approximately an hour drive from Pittsburgh, Pennsylvania, a city known for its 446 bridges and extensive steel industry; Frank Lloyd Wright’s Fallingwater home; and numerous other hiking, caving and outdoors exploration opportunities. Many thanks to the SB3C2019 Sponsors!